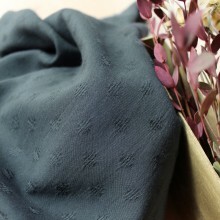 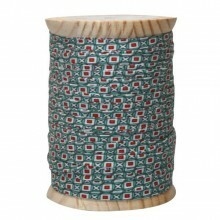 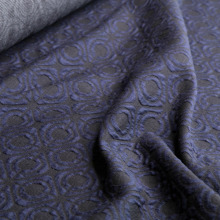 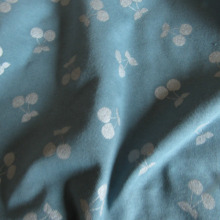 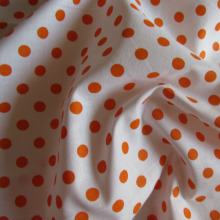 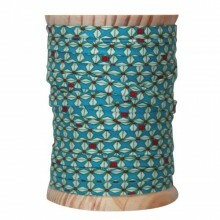 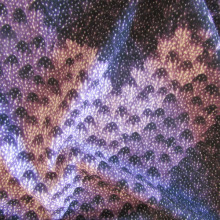 Stardust double cotton gauze fabric is embroidered with golden dots. 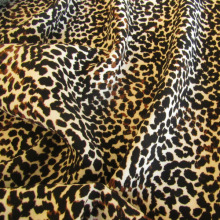 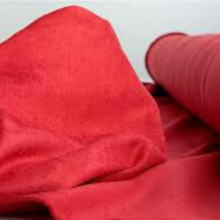 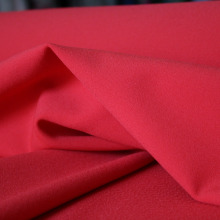 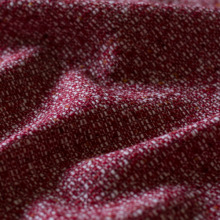 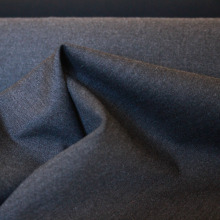 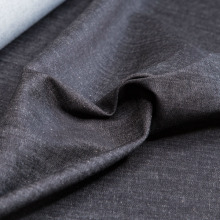 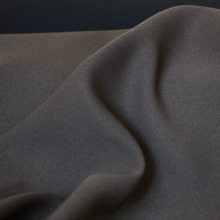 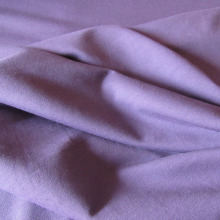 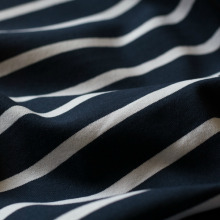 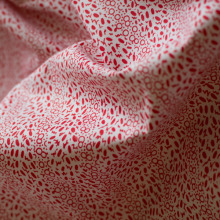 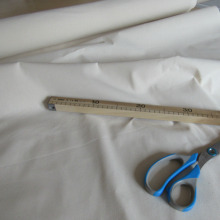 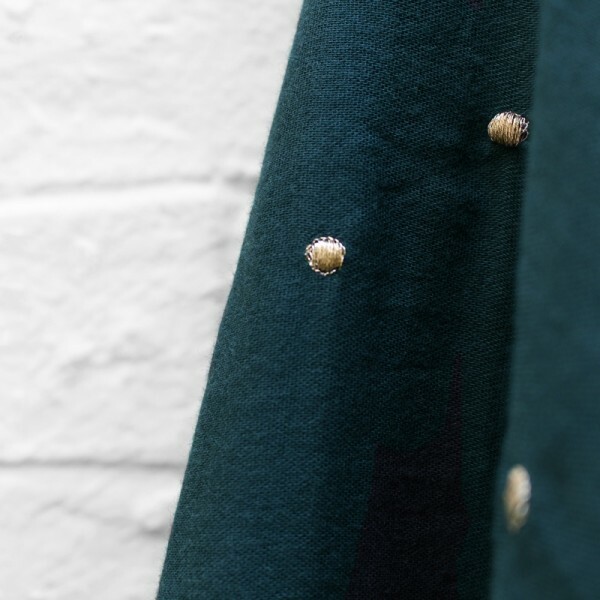 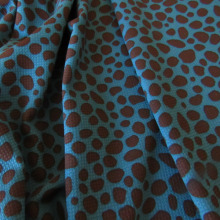 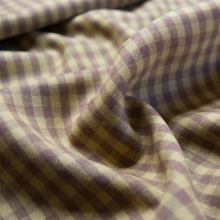 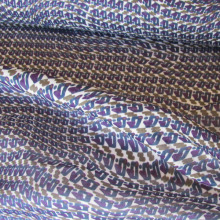 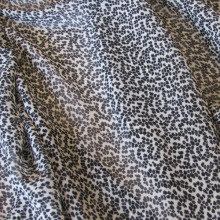 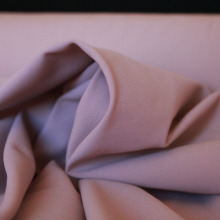 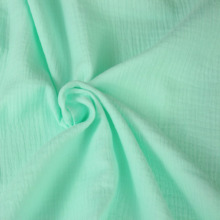 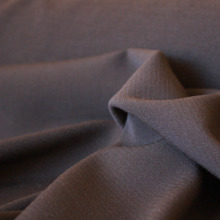 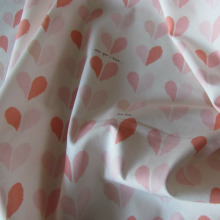 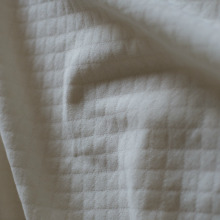 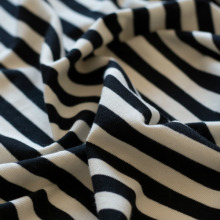 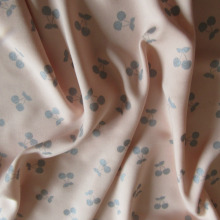 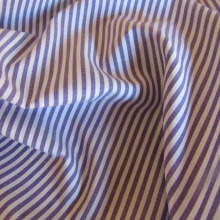 Light and comfortable, this Atelier Brunette fabric is a pleasure to sew and wear. 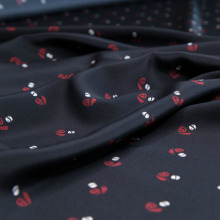 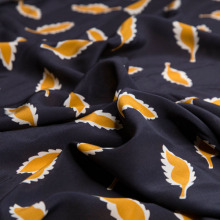 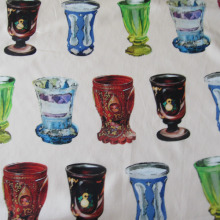 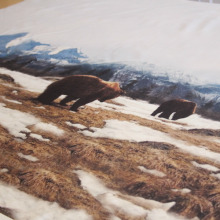 Its poetic hues and fine, sparkling embroidery will be perfect for sewing clothing for children and adults as well as for home and decor accessories. 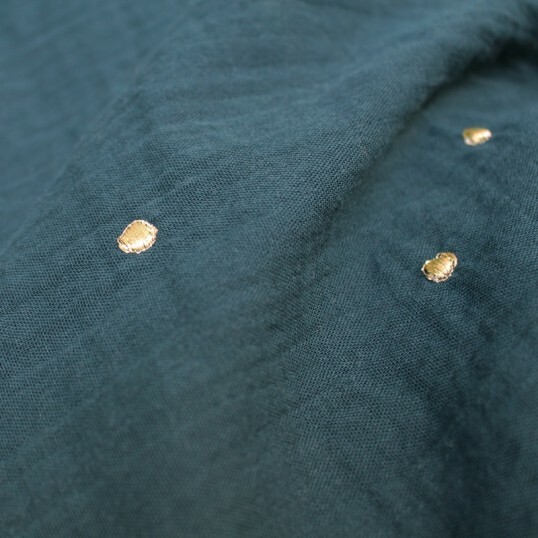 Inspired by her daughters Naina and Jeanne, Atelier Brunette was founded in 2013 by Anabelle Kumar. 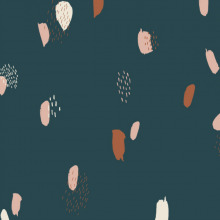 Lover of art and beautiful fabrics, Anabelle dreamt of a range of materials with fashionable and original designs, and of a union between modern graphics and soft, natural materials. 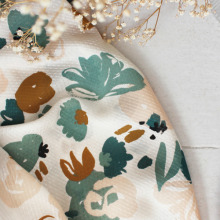 Her love to discover new talents and find ways to explore herself, has obviously brought her to working with illustrators and stylists. 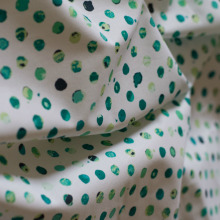 More than just a workshop of creation, Atelier Brunette wants to be a meeting place of artists. Designed in France and created in India, a country close to her heart, the fabrics of Atelier Brunette transport you into a unique and beautiful world. 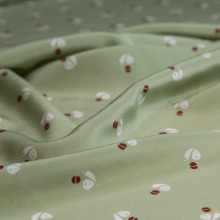 Atelier Brunette is now an absolute must-sew among the sewing community !